No longer should your PBX and IT network be treated as two seperate entities. Running on the same network infrastructure PSI can supply, maintain and support your entire communication platform. With increased functionality and reduced costs your business will have the best of both worlds - in one ! With over 15 years of experience in the printing and copier industry our team is more than capable of looking after this very costly environment. Copiers are often incorrectly sold and many clients find themselves in contracts they cannot escape from - let PSI help. From small desktop printers to large colour copiers with punch and staple finishers we have a solution for you. ADSL technology is a thing of the past. 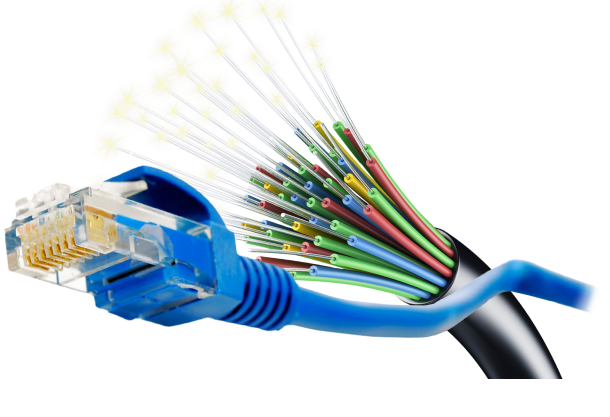 Fibre connectivity is not only faster but more efficient and less prone to down time. With asynchronous speeds ( same upload and download speeds ) sending and receiving data becomes more efficient. The cost of fibre is reducing every year so the ability for PSI to provide the correct solution for your business grows all the time. 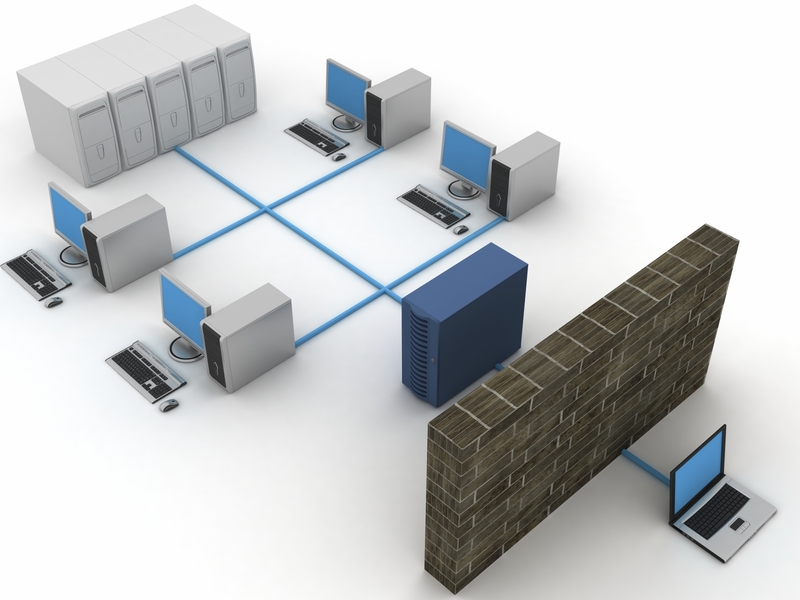 PSI supplies the firewall protection and Quality of Service rules that ensures your business is protected and that your users do not abuse the internet connection. Today's technology allows clients the option of choosing to invest in “on premise” equipment or to simply choose to “Host” their applications. PSI can guide you in deciding which route you choose. 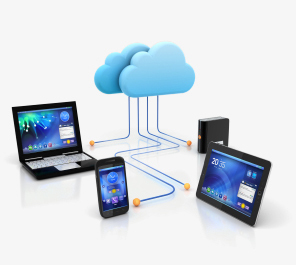 Hosted emails and backup services are the simplest and easiest formats of this technology and allows clients to “test” the hosted solutions before moving onto something more complicated. Office 365 is an easy, cost effective solution that PSI can host for you. Always have the latest version of MS Office and work on your documents from any device – laptop, tablet or phone. 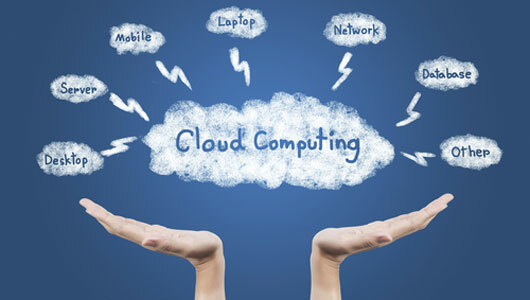 Virtual desktops are an efficient and cost effective way of managing users that require simple desktop functionality. PSI Services is a recognised partner with all major IT vendors. 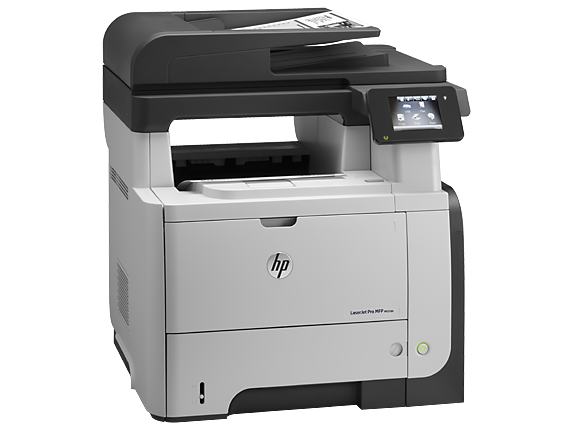 From HP printers to Lenovo laptops to Microsoft licensing PSI can supply you with every IT related product you may need. Our pricing is competitive and our engineers install at NO additional charge. PSI services have on-site engineers managing the clients IT needs while a team of engineers sits ready at the helpdesk to handle any IT related query remotely. Today’s technology ensures that PSI can resolve your IT query within a matter of minutes.